Hi all. We hope you have had a great season in the south and some of you will be taking some down time before the busy northern Arctic season kicks off. 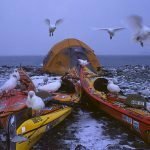 Welcome to Brash Talk #4 the newsletter of the Polar Tourism Guides Association. 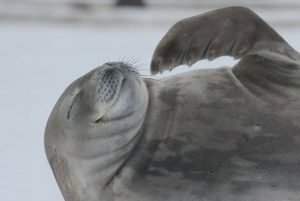 It has been a busy time for the PTGA Board as we take time to look around and see what worked and what didn’t from the Antarctic season. We have been talking with our Accredited Provider companies, assessors and guides to plan the next phase of development for the PTGA. We are heartened by the assessments we trialed through this season and we firmly believe the foundation of our Framework and assessment and feedback methodology is a great fit for this industry and the challenging workplace it provides to operate in. Graham is driving the office, reviewing RCC applications, finalizing end-of-year reports and accounts and preparing for meetings in Newport while he attends the IAATO Annual Meeting to represent the PTGA in our bid to join IAATO as an Associate Member. If you are going to Newport and have any questions about the PTGA this is a great opportunity to engage directly. Sophie is currently in Tasmania recovering from a sea kayak expedition in the Soloman Is and taking some time out before joining Silversea Expeditions for the Arctic season. Katie is back in Hood River and enjoying downtime before heading back to Greenland with Natural Habitat. Phil is back in the UK after re-injuring his knee (after surgery last year) while guiding a ski trip in the alps. We wish him a speedy recovery. Mariano is tidying up after a very busy and successful season with Antarctica XXI and preparing for next year and the Newport IAATO Meeting. Member Survey: We want to hear what you think. You will receive an email soon with a link to a short survey. We’d appreciate you taking the time to let us know what you like, what you don’t like. what you would like more of. Keep an eye out. Hands up if you know someone who should be on our Board ? We are looking for some enthusiastic PTI people to join our Board. These exciting times mean we need more input and service from people with skills, time and experience to offer. Our Board currently works in a fairly active manner rather than purely in governance so keep this in mind. Anyone nominating a Board member must be a member themselves. Anyone joining the Board must be a member. The current Board will vote on the final acceptance based on the skills and input we most need. We’d welcome you to the team. We have a Log template online. 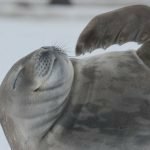 Now is a great time to get up-to-date with experience logged through the past Antarctic season. A strength of the PTGA scheme is the fact that we value, and require continual professional development and this is measured. 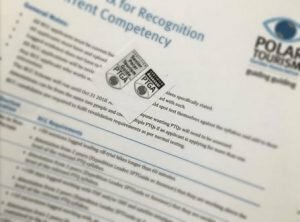 Any awards obtained through the PTGA require revalidation every three years and this log will make that process transparent and simple. 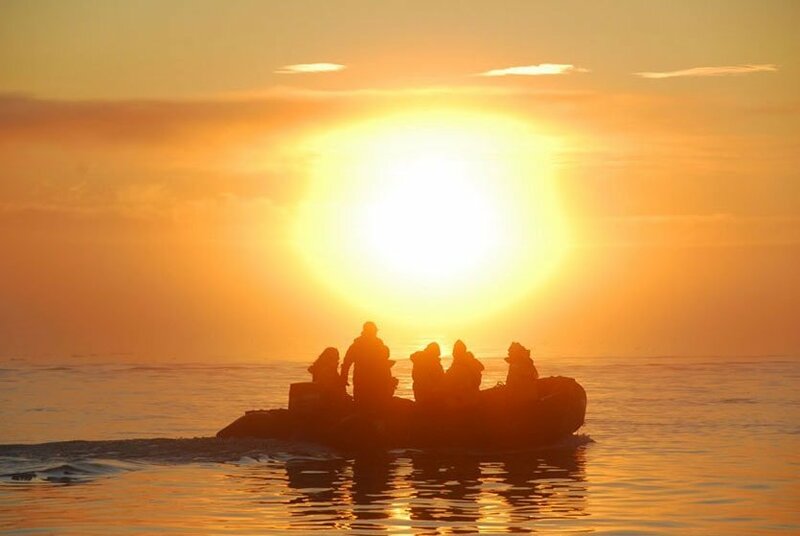 We are excited to have the first of our online learning modules ready for trial (Leaders and Teams and Sth Shetland Is and Antarctic Peninsula History). These are voluntary learning courses on topics relevant to guides. They take a few hours to work through and there is a test to finish and cement your learning (hopefully). Once completed the modules get added to your Pro-File. We will be presenting these at the IAATO Meeting in trial form and they will be ready by the middle of the year. Our aim is to build a catalogue of these modules to augment learning in ‘other’ areas that might not be your specialty. If you have a specialty topic and would like to lend us your expertise we’d love to hear from you and design a course. 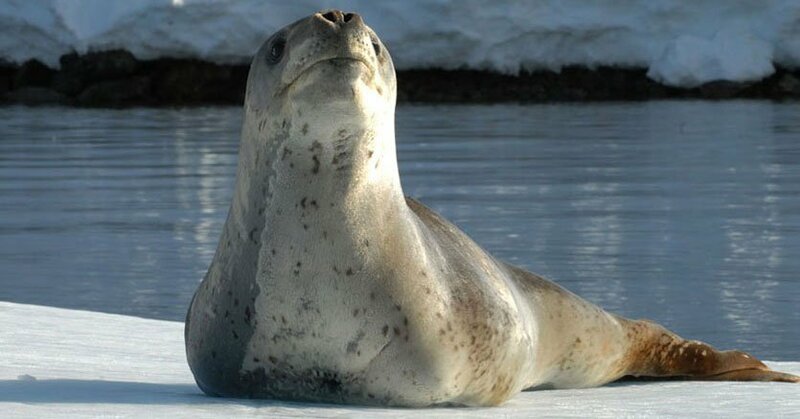 Huge thanks to Katie Murray who curated the content for the Antarctic Peninsula History module for us. April 1 and Oct 1 are our subscription roll-over dates. We use only two dates during the year (regardless of the day you joined) as it keeps our administration costs down. Depending on when you sign up your first year subscription might be a little less than 12 months, or a little more than 12 months but once through that you’ll be on the annual cycle. 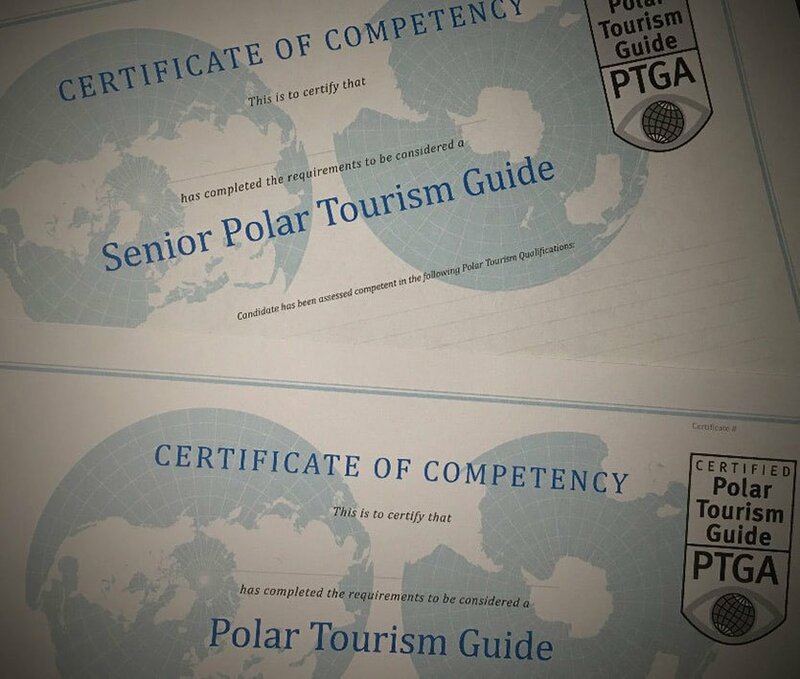 Our Recognition of Current Competency scheme is still operating and we have awarded an encouraging number of Senior Polar Tourism Guide (SPTGuide) and Polar Tourism Guide (PTGuide) awards already this season. BUT – this scheme closes on October 31 this year! If you are a veteran guide and you want your years of experience vetted and acknowledged by an industry standard don’t miss this date. If you have questions the easiest way to clarify requirements is to email or call us. We have a three brokerages scouring options for individuals or a package for PTGA Members for General and Professional liability insurance. It is definitely making them scratch their heads when we explain what we do and what the key areas of risk and liability are. But – we are optimistic about getting something to offer. Stay tuned and we will keep you updated. 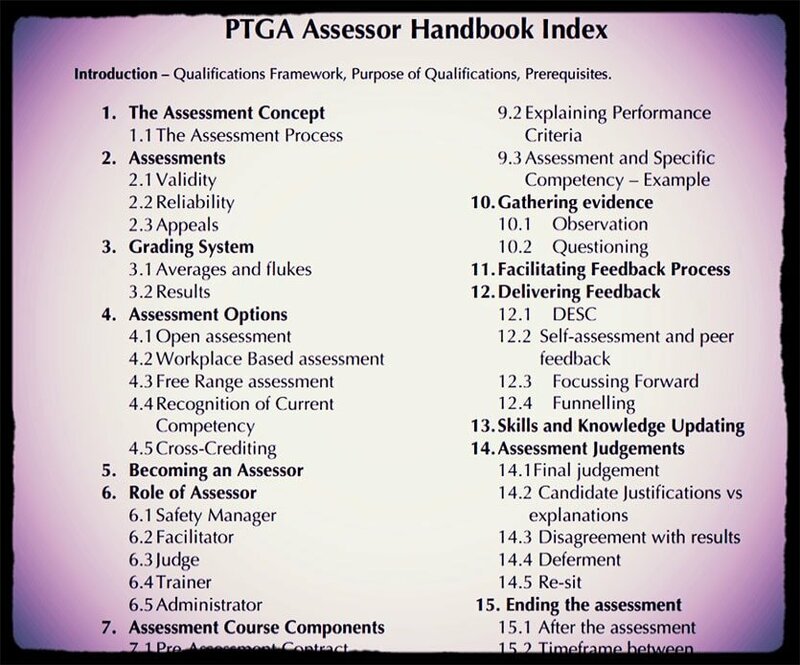 The PTGA reviews all its qualifications annually. The first Qualifications Review Meeting will be held in May/June and any revisions to PTQs will be posted shortly there after. If you have any questions about this process and who contributes and how, please get in touch. We will be running In-house Assessor Training courses later in the year and will hopefully run an open course in Ushuaia. Stay tuned for any dates if you are interested and think you have the prerequisite skills and experience to be an In-house assessor for your company. Drop us a line if you have any questions or would like to be considered for an asssessor training program. We have created two certificates which have the PTQs a candidate has gained. We received a number of requests for these so decided to offer them and see if they add value over time. For those already granted Guide status via the RCC process we will provide certificates soon. 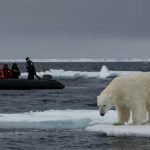 With the Arctic season just about to kick off it’s time to start getting our heads back into polar bear safety mode. 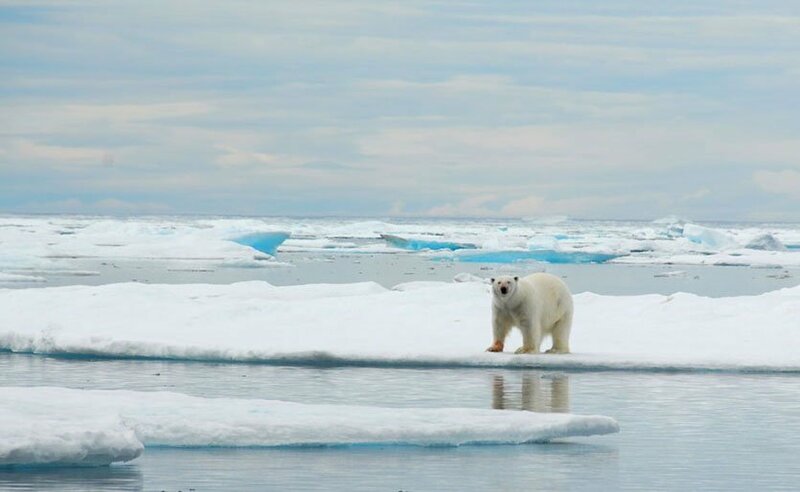 As a guide who operates in polar bear country, sooner or later you will find yourself on the same shore, and in sight of, a polar bear. It’s not necessarily something to be worried about – they live there and you are operating where they live, so it is almost inevitable – but it is something that you have to be prepared for and that you have to take seriously at all times if you are to avoid a serious incident. 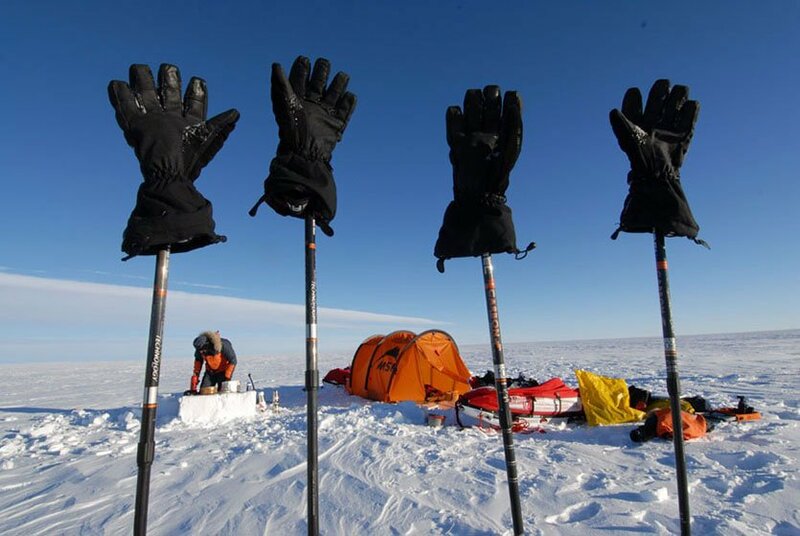 From reading reports and speaking with the people involved with serious incidents, there seems to be two main contributing human factors – complacency (among experienced guides) and a lack of understanding of either the risk of encountering a polar bear or the seriousness of an encounter (among tourists and novice guides). As a guide, particularly as the season progresses, be careful about complacency. If you are working a whole season, you may visit sites many times and never see any evidence of bears. You’ll be familiar with the whole site, the boulders and gulches and dips and hollows, and it is easy to neglect checking these and giving them a wide berth, or to neglect checking the site from the ship or by Zodiac prior to landing. Just because you’ve never seen a bear at Alkhornet, or the outskirts or Pyramiden or just outside Ittoqortoormiit doesn’t mean they don’t go there. Take care and take another look. Congratulations to our most recent members reviewed through the RCC or Cross Credit scheme. 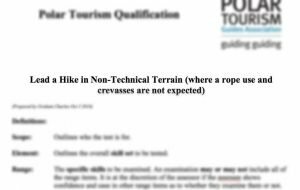 Great to have Theres Arulf as a SPTGuide via mostly terrestrial based polar guiding and one of the few people with a solid multi-day journey guiding log in unknown and complex terrain to achieve our Lead a Journey in Technical Terrain PTQ. You might also notice (and you would be stupid not to out in the workplace) what a lot of role-model women leaders we have in this industry.